Veering off into left field beats this week for the first 2/3rds of the show, then slowing it down for the last bit with a bit of Cali love, just in time for spring. Started out the show with some downtempo and acid jazz niceness before dropping in to a bit of hip hop. 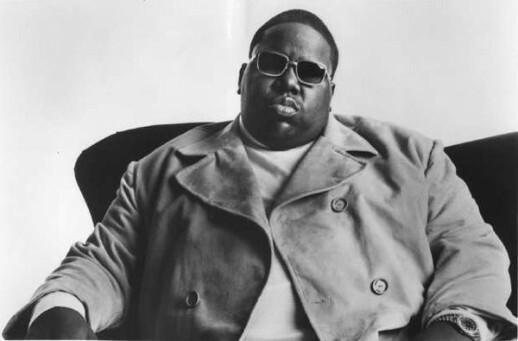 Then I had to do a little Biggie set in honour of the 15th anniversary of his passing. This week, we kicked it off with some some dancy stuff before bringing it down through breaks, hip hop and some nice funk breaks to end it off.